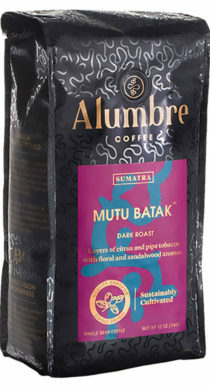 Alumbre Coffee™ is a coffee unlike any other. Building on nearly 50 years of expertise, we carefully select superior beans from the finest producing farms around the world. 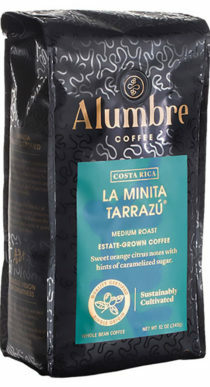 Our most prized item, Costa Rica La Minita Tarrazú, is grown and harvested on our flagship estate in the mountains of Costa Rica. 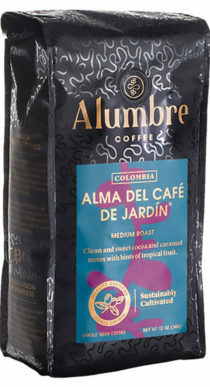 Alumbre’s four single-origin coffees, as well as our artisanal blend, meet strict sustainability and quality standards. This ensures our coffee maintains the highest level of excellence at every step, from the moment we pick the beans until the moment you enjoy a cup. It’s our mission to bring you premium coffee grown and roasted by dedicated, passionate people, because we believe you shouldn’t have to choose between quality taste and ethically, sustainably produced coffee. 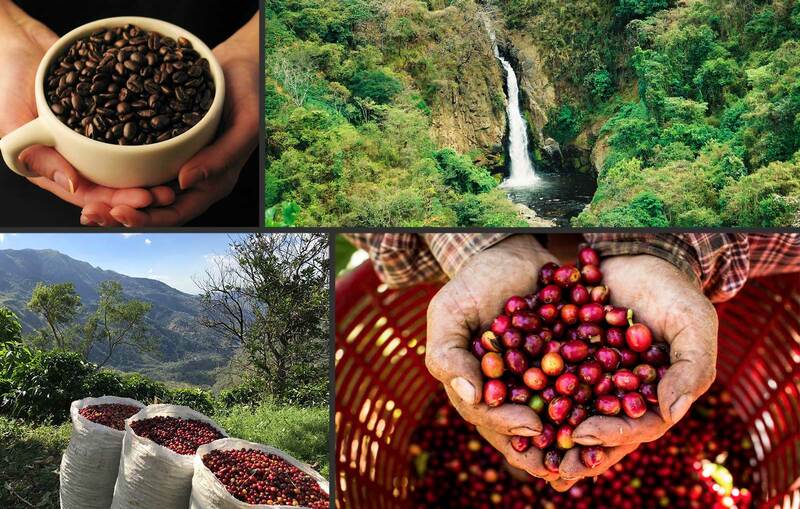 We understand that the pursuit of exceptional coffee is a lifelong journey of discovery and delight. The path you take to finding that perfect roast is a unique adventure that belongs only to you. It’s an exploration of culture and promise, leading you to a destination of ultimate satisfaction. An adventure of revelation and enjoyment. Exceptional coffee is worth celebrating and sharing with others, so please indulge yourself with one of our artfully crafted, premium coffees.